According to the latest report from people familiar with the matter, the long-awaited iPhone 7 will feature a new design. 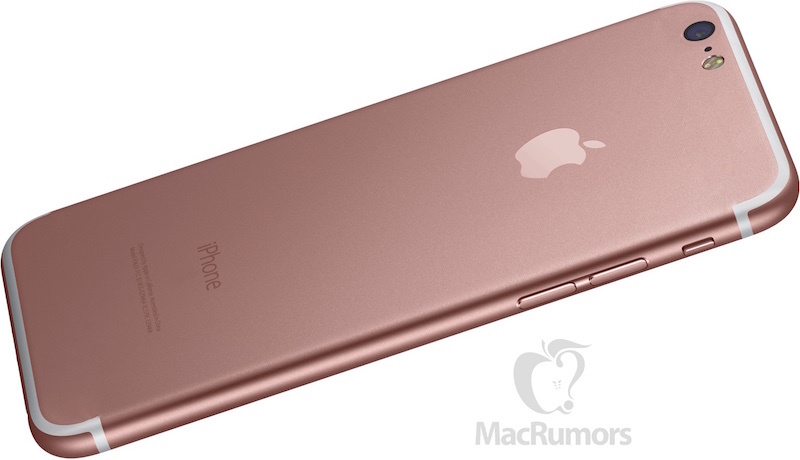 MacRumors reporters, who cite reliable insiders, claim that the handset will get two noticeable differences. While the iPhone 6 and iPhone 6s both have a protruding rear camera, the next generation handset will likely get a flush one. This will be a usual camera, not the dual one, sources add. However, chances are, the larger iPhone 7 Plus will get a dual-lens camera. The second major difference in design is the absence of traditional antenna bands across the rear panel. Our source has been unable to confirm whether the device as a whole will be thinner than the iPhone 6 and 6s, although any thickness reductions would be expected to be slight, and many users (particularly those who use their devices without cases) will likely find the flush rear camera to be a significant improvement even if other dimensions remain the same. The next-gen iPhone will get an updated processor, more RAM and possibly a better battery. There will be other improvements as well. Apple may release the updated handset as soon as in September.